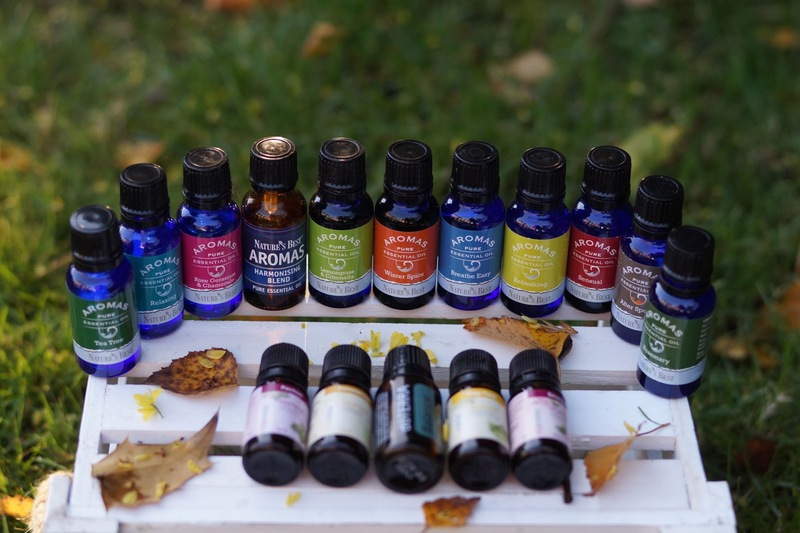 One thing I was keen to get into last year was using essential oils. The natural world is something which continues to fascinate me and the more I learn, the more it fuels me to learn more. A decade ago I would never have considered growing flowers yet it is something now I find myself quite obsessed with and the joy of watching a plant grow from a tiny seed into a flower then age into a source of more seeds is something I never tire of. Each specimen provides enjoyment. The colours and scents. This year I'm growing more than ever, with two new varieties of sweet peas. I've digressed slightly but the point was that the scents of plants are unique and provoke different sensory reactions. At this stage I'm not about to profess that I can create healing potions and concoct powerful tinctures for curing all sorts*. But what I would say is that I like the scents. Individually and mixed. I wanted to indulge in them. So I did. *and not all can be internally ingested. Mostly, I use them I the bath. I'm a bath purist and cannot abide bubbles or fizzing nonsense. I just like hot water. These days I insist on a good few drops of oil when the water's hot which carries the scent all round the room in a very peaceful manner. 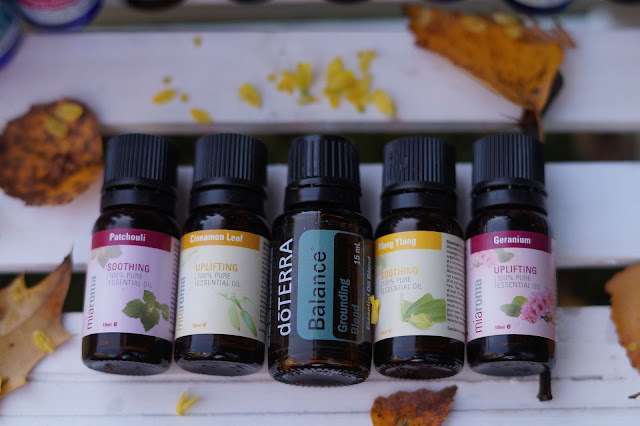 The first one bought for me was the DoTerra 'balance' blend. This was mortifyingly expensive and I have no idea if it's even genuine. The scent is earthy, pine-like and yes I'd say grounding. Instead of shipping oils in from across the globe I really wanted to explore a source closer to home, which is where after a quick Google I found Nature's Best. They have a range which is manufactured in Britain and is very reasonably priced. They have various offers which rotate so buying the oils at strategic intervals meant that after a few months I had all the ones I was interested in. Much as I really liked them, they have a limited range and nothing has changed for ages so I'm conceding that it's not updated very often. The only oil I wasn't impressed with was the Rose and Geranium blend which has a scent when you sniff the bottle but vanishes soon after. 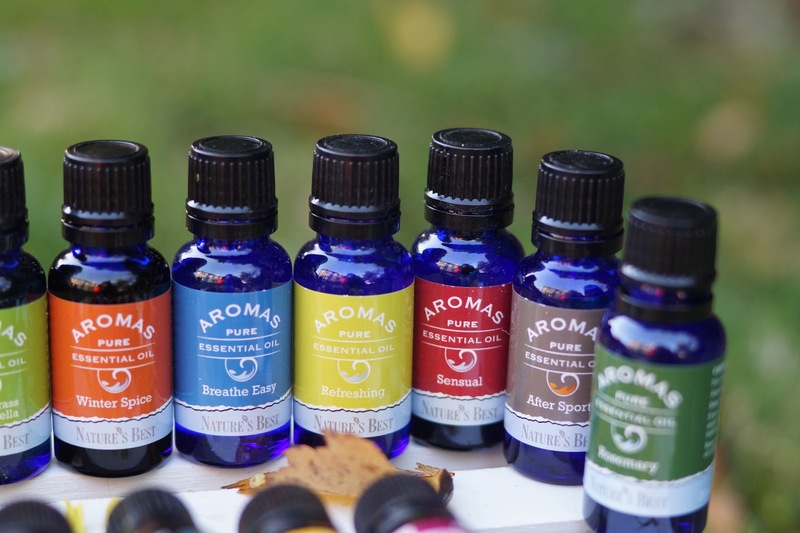 My favourite is the sensual blend and the harmonising and relaxing blends as well as the after sports mix. The winter spice blend is not suitable for the bath – I presume it would stain it? But I have been putting droplets of this into the oil burner all through the cold spell and it fills the room with the most lovely zesty and spicy scent of Christmas. Having exhausted Nature's Best I tried Boots even though I've never much like the store. It always seems ridiculously overpriced. In the split second that followed I twigged that Holland and Barrett may be the answer so never really looked into what Boots held. It turns out Holland and Barrett have a huge range. Excellent. The bottles are smaller than the blends I previously bought and the prices are all over the show, especially with their (also regular) sales and offers. 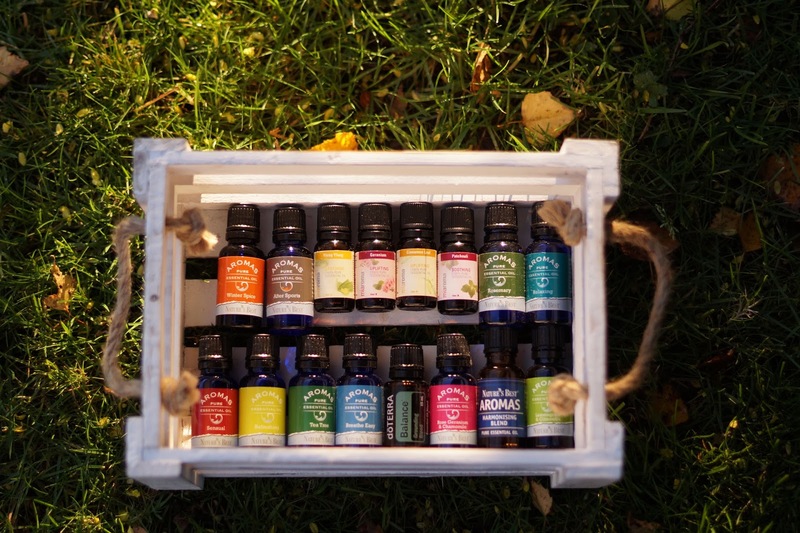 All I can say is that I've been impressed with all the pure essential oils I have tried so far. The cinnamon bark is my favourite and I have to be mindful not to pick this every single time. The ylang ylang is lovely and patchouli is interesting. I have used the bergamot in the kitchen oil burner for it's fresh scent.The bergamot clearly dis not make it out for the pictures, oops. Last Christmas C bought me the plug in oil diffuser which I have on in the craft room when I use it but it does have a low hum to it and I haven't mooted the idea of popping it into the living room. Not sure how that would be received but I hardly get to use it as I don't spent as much time as I imagined in the craft room – just a bit of time in December really. Neither do I sit in the chair I want to read in. Maybe making time just for some craft room time would be a good idea. In summary, I just like the scents. They're fresh or floral or spicy or so recognisable that it brings back thoughts. Anyway, the point is I like them because I like how they smell, it's as simple as that. There's a separate post to come on the aromatherapy rollers I have in my collection too. And what better reason for having them? I have a lemon oil which is supposed to aid concentration. I have it in my office - which is where I need it most! 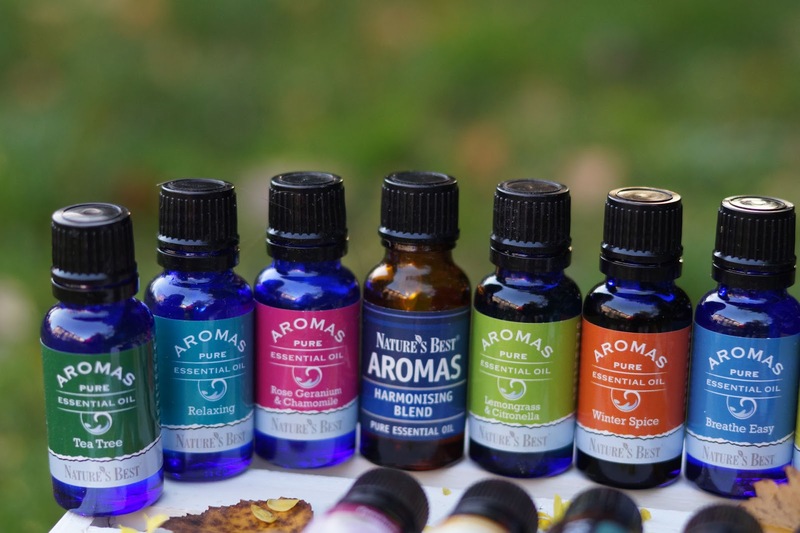 I love the idea that scents can have a physical effect, calming, concentrating, uplifting or whatever. Oh I have a eucalyptus that I inhale when my sinuses are blocked, that's pretty good too! Oh and I have a peppermint oil which is supposed to deter mice, so I put it under the cupboards in the kitchen on cotton pads in the hope that it would drive them out. Unfortunately they made a nest out of it! I really like Eucalyptus as an essential oil and I also really like Cempaka which I am not sure what it is in English as it is an INdonesian flower! Frangipani is nice too!